Tax, Title, and Tags & $385 for dealer administration fee not included in vehicle prices shown and must be paid by the purchaser. While great effort is made to ensure the accuracy of the information on this site, errors do occur so please verify information with a customer service rep. 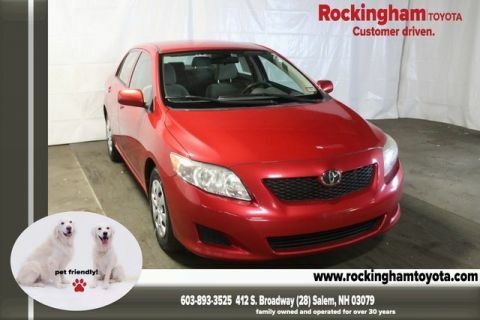 This is easily done by calling us at 603-893-7766 (Honda) or 603-893-3525 (Toyota) or by visiting us at the dealership. 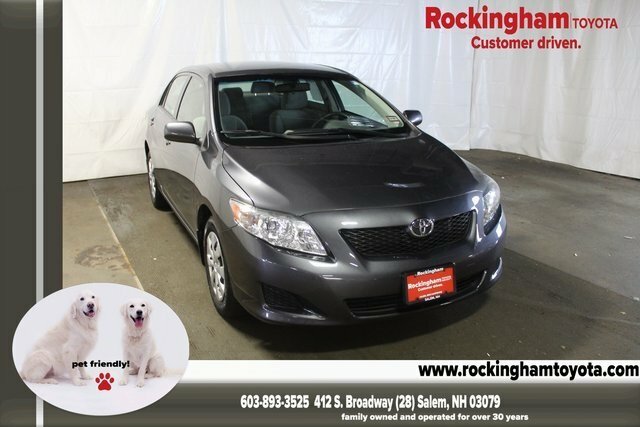 2010 Toyota LE Magnetic Gray Metallic CorollaClean CARFAX.FWD 4-Speed AutomaticOdometer is 16909 miles below market average! 26/34 City/Highway MPG NH State Inspected, 101 Point Safety and Mechanical Inspection, Bought Here, Serviced Here, We Have All The Records!, Certified By Carfax - No Accidents!, Fully Serviced To Current Date And Mileage, 15 Steel Disc Wheels, 4 Speakers, ABS brakes, All Weather Guard Package, AM/FM radio, AM/FM Stereo w/CD/MP3 & 4 Speakers, CD player, Cloth Seat Trim, Front Bucket Seats, Heavy-Duty Heater, LE Grade Package, MP3 decoder, Power steering, Power windows, Rear Seat Heater Ducts, Speed-sensing steering, Traction control. We Have All The Records! 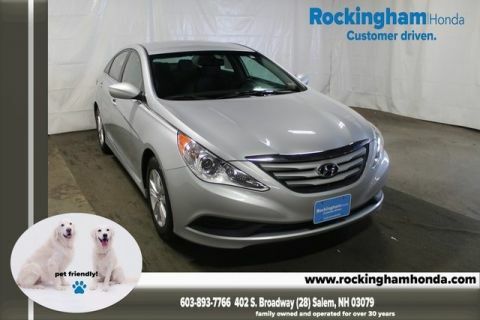 Why Choose Rockingham Auto Group? Emmett Horgan and a small team of dedicated employees opened Rockingham in 1985. Since then, we’ve considered ourselves part of the fabric of the community. We know that you have high expectations, and as a car dealer we enjoy the challenge of meeting and exceeding those standards each and every time. Allow us to demonstrate our commitment to excellence! 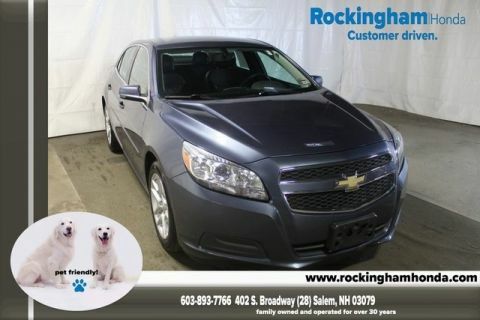 Rockingham Auto Group	42.7481988, -71.2042747.